Going by a concise explanation, a User Interface brings about interaction between a user & a computing device via an operating system. It is through the usage of input devices (mouse, keyboard, webcam), a user is able to feed in commands to be executed internally and the result produced on a display. Keeping the above in mind, the imperative need of a User Interface can be judged aptly. Speaking of Windows & post-Windows scenarios, the need of user-friendly Interfaces have soared during the last two decades. As users on a worldwide scale are being exposed to interfaces that are being developed with increasing graphical representations & adaptability, the operating procedures have witnessed sophistication yet simplicity, detailed layout yet ease of use and comprehensive illustrations yet great visuals. 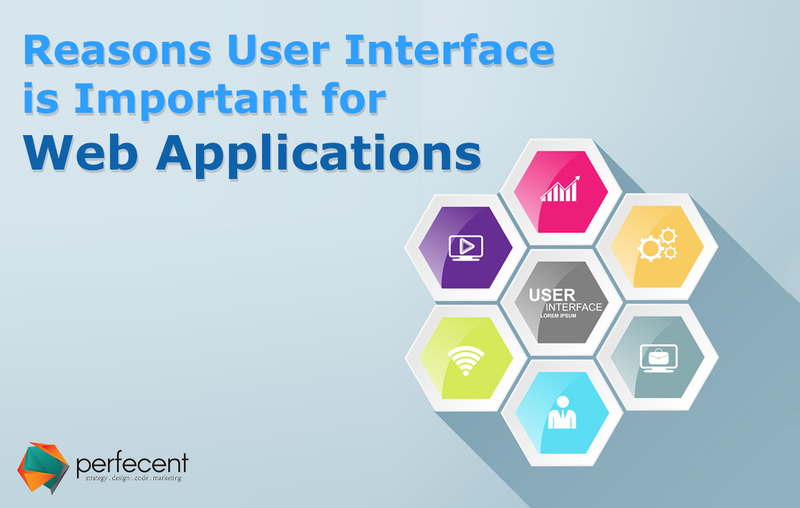 A number of reasons can be attributed to the need of User Interface for all web applications alike, of which some have been highlighted as under. The first & foremost objective of developing a user interface in the first place is the absolute ease with which users are able to utilize & attain maximum benefit from the features offered by a web application or a software. Any feature that demands a complex series of steps involving time-consuming navigation would act as a major repellant to the users. If a web application or a program is facilitated with an enviable User Interface, it is guaranteed to provide its users a good experience by doing away with the need of actually exerting some sort of effort & consuming extensive time periods. A well-designed program or website sparks off its attraction phenomenon & triggers customer response & action. In today’s swift-paced world where the average stay-up time of a visitor to your website is incredibly low, a poorly constructed User Interface would only help in thinning your customer quantity. An application is usually fraught with all kinds of small & large features that need to be clearly defined & presented to the user for the purpose of swift & accurate operations. This is especially true for large, complicated programs that can only be handled well in the presence of a straightforward interface to evade any sort of clutter or disorder. Lesser the number of unnecessary distractions a website is fine-tuned to present, the more it makes way for client engagement & participation. The presence of a User Interface puts things straight in a systematic manner to ensure a pleasant, lively experience. The prime objective of developing & enacting a User Interface is its quality of laying out each & every visual feature in a uniformly sequenced order, so that one operation is logically followed by the next. All elements put together produce a coherent picture of the program or application they are meant for. A webpage is sure to come off with flying colors if its theme & general schematics are kept unaltered and follow a uniform pattern. It is only here that “change” would fail in producing the desired results.